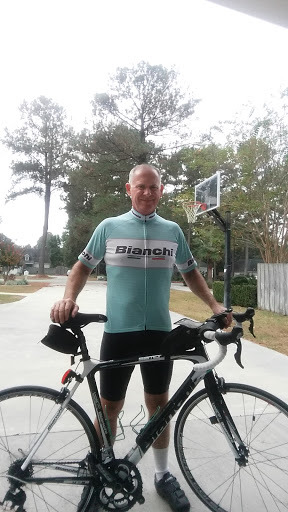 The photo above is from the 2018 Jim Kruse Century ride in Statesboro. Once again, this year there will be a large CBTC contingent for this year's ride, which leaves from Mill Creek Park just outside Statesboro, at 8am on Saturday 13 April. If you haven't yet registered, there is still time - and you can even register Saturday morning.